Man, I gotta love that song! I’m pretty sure it’s about me because everyone I meet instantly adores me. 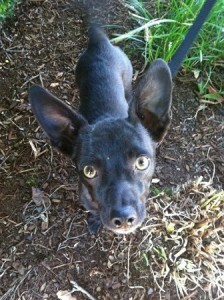 I am a 2 1/2 year old Chihuahua who is silly and sweet and just an all around great guy. I’m partial to walks and playtime and don’t forget karaoke! I’m fun loving and have no problem making friends. I am great with everyone! I am potty trained and a certified expert cuddler. You want to hear more? Well you’ll just have to meet me in person by filling out an application at pixieproject.org! 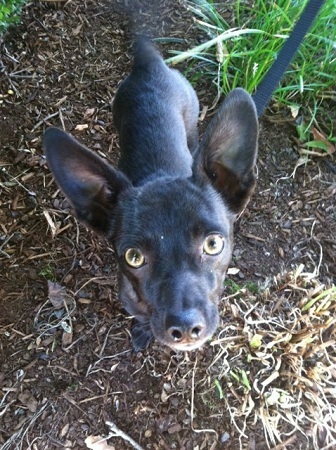 I am fixed, vaccinated and microchipped. My adoption fee is $180 and I am currently living in foster care.